What are Fixed, Savings and Variable Costs and Expenses, and How Will They Help Me Learn How to Budget My Money Properly? 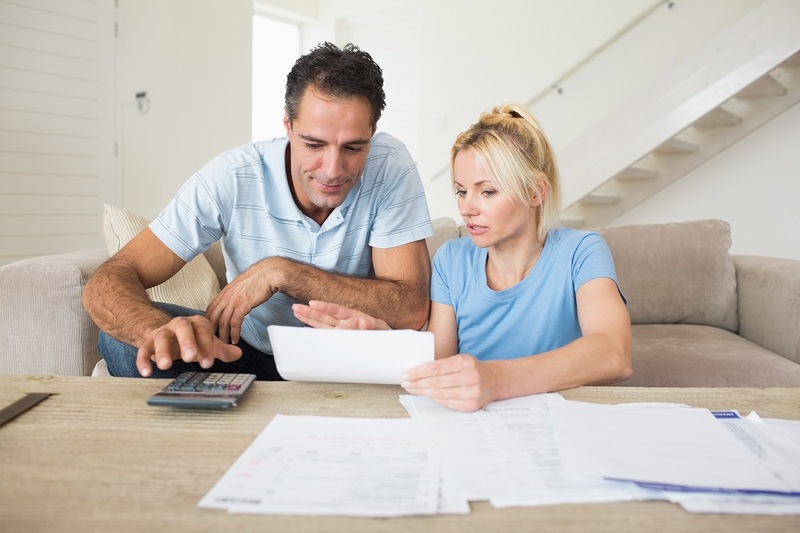 Fixed expenses, savings expenses, and variable costs are the three categories that make up your budget, and are vitally important when learning to manage your money properly. When you’ve committed to living on a budget, you must know how to put your plan into action. Once you’ve created your budget and you’re ready to take it off of the paper and play it out, you will need to divide it into three categories. First, learn the difference between fixed, variable, and savings costs, and then grab 3 different coloured highlighters and begin going through your budget, line by line. Learning how to save money is as simple as first figuring out what expenses you need to save for, and then simply getting the money out of your hands. There are two types of savings categories that you need to save for, irregular expenses and goal-oriented savings. If you have a goal of saving for retirement, education, a down payment on a home, a trip or for emergencies (which should absolutely be a goal), make sure you have included these goal-oriented savings in your budget. Simply figure out how much you need to save, when you need to save it by, and divide by the number of months you have left until that date. This will indicate how much you need to save each month. These types of savings are not meant to be touched until that event happens. As another way to help making budgeting simpler and more fun, we've created a personal budget template that guides you through the budgeting process. It lets you know what "normal" expenses would be for your financial situation, and once you're done, it can review your budget and look for dozens of ways to help you improve it or save money. Extra Expenses – Are They Fixed, Savings, or Variable Costs? Sometimes expenses will fit into more than one category and if that happens, you can choose where you feel the cost belongs in your budget. 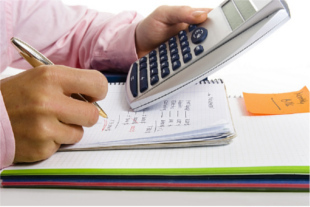 How Will Fixed, Savings and Variable Costs Help Me Learn How To Budget My Money Properly? Separating your budget into fixed expenses, savings expenses, and variable costs will help you organize your bank accounts and manage your money properly. If you’re ready to start saving, paying all of your bills on time and spending within your means, then learn the next step, how to set up your bank accounts and put your budget into action! Our family budget has ballooned as our children got older but when we scour though the expenses ther eis nothing standing out. is there a formula that helps with variable expenses such as groceries, restaurant/coffee, and extras like things that need fixing around the house. Hi Dan, Great question. We offer some general guidelines to help people figure out what reasonable amounts are to spend on various things such as groceries, eating out, and home repairs. 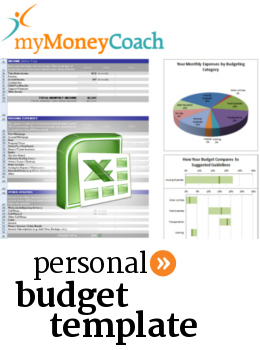 You can visit our page here to see these guidelines: https://www.mymoneycoach.ca/budgeting/budgeting-guidelines . We also have a budget calculator (linked to above) that can automatically apply these guidelines to your situation. While these tools and guidelines are backed tons of thought and experience, they are just general guidelines. If you want some super customized budgeting help, setup an appointment to meet with a non-profit credit counsellor either over the phone or in person. They are trained budgeting experts and their help is usually free. If there is any way to optimize your budget and get the most out of it, an experienced non-profit credit counsellor should be able to help you get there.